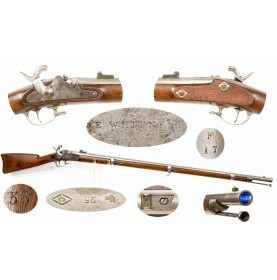 This is a very attractive example of an English Adams M1851 self-cocking (double action) r.. 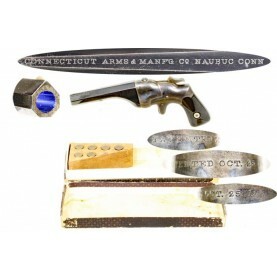 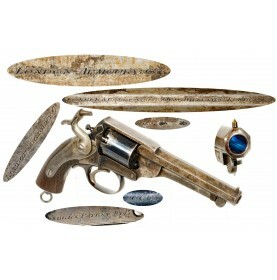 This is a lovely example of an Adams style, dual cavity, English pistol bullet mold. 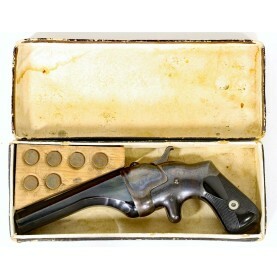 The mold casts .. 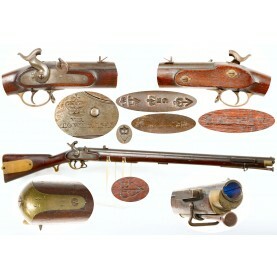 In 1836, the British military officially adopted the percussion cap to replace flint as the ignition.. 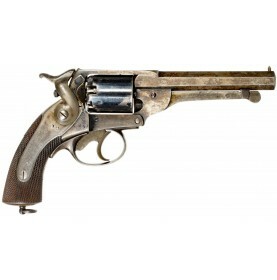 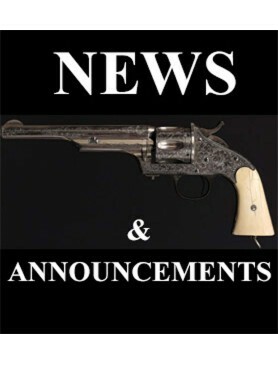 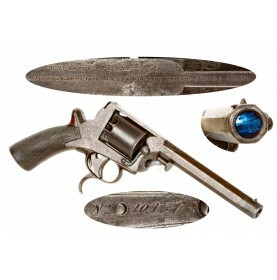 The London Armoury Company Kerr’s Patent Revolver is one of the most distinctive and recog.. 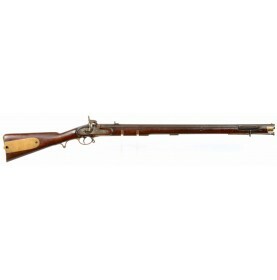 Offered here is a really nice example of the Pattern 1853 Enfield Rifle Musket a.. 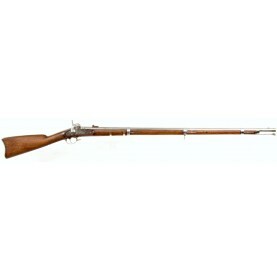 In May of 1851, the Ordnance Department authorized the manufacture of 2,000 percussion cadet muskets.. 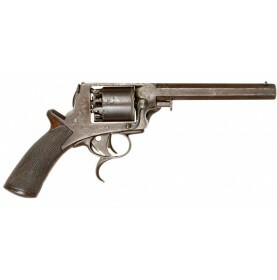 The “Good and Serviceable Arms” produced by the Whitney Arms Company are some of the most interestin..